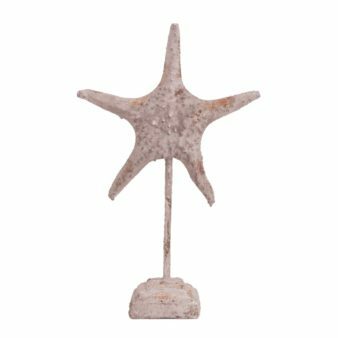 Product Description: This interesting sculpture features a starfish set on a metal rod and faux stone base. 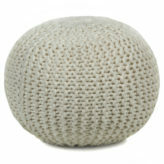 The features and texture of the piece are weathered giving it the look of an old world artifact. This sculpture is perfect for a Bohemian, Shabby Chic or Coastal style. Alone and in pairs, console tables, book shelves, pedestals or any other place that an accent is needed, are the perfect places for this piece.